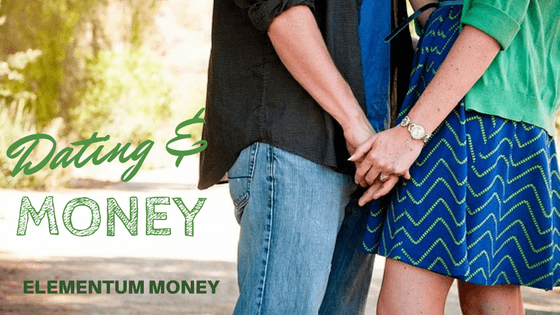 For a long time, I had been considering the idea of exploring the multiple facets of money in the life stage of dating. Granted, my ideas and personal experience about dating might be a little outdated considering it’s now almost 7 years since I first started dating my husband and almost 4 since we got married. Apps like tinder did not even exist (at least in India) when I was single. However, I am pretty sure some aspects of dating remain evergreen. Personally, I am a little cranky when it comes to paying my share. I always ensured that we went dutch on our dates, unless it was an occasion where he wanted to be generous about it. Sure, he protested in the first 1-2 instances but then it became the accepted norm between us. While thinking about this post, I asked my husband yesterday whether he ever had a problem with us going dutch. Turns out he did actually want to pay for all of it, every time. On much prodding, he said it would have made him feel like a gentleman (he also said the quote is not approved for publishing, but there are some liberties which come with a marriage certificate). When I googled “Who pays on a date” the first few pages were quite confusing. Turns out it is a tricky question for any couple ending up in some tense moments when the check arrives? The common consensus seems to be – whoever asks the other one out. I thought this article from the art of charm covered the topic well from that angle (at least from the men’s point of view). Personally, if like me you are a financial feminist, expecting the guy to pay fully for all the dates is a little pathetic. This practice was more about chivalry and taking the lady out when the said lady did not earn any money for herself. That was when men were the providers and women the homemakers. Today, If you have a job, are earning good money, I see no excuse to not pay your share. If we are fighting for our rights to equal pay, then we should also be clamoring to pay for the good times we have when we date. It’s a little hypocritical to swing only one way on this debate. If for the first date, you want to “allow” the man to feel good by paying up, do it with the communication that going forward all date expenses will be split. Men feeling offended for a woman paying is another thing I don’t understand. It is a clear signal that you are dating a financially responsible woman. Deal with it. I thought Mathew Hussey made the point really well in this video while answering a workshop participant’s query. The best relationships are where you think of your partner/spouse as your best friend. Would you have this one-sided relationship with your best friend and would it survive? The deeper I get into personal finance, the more I realize that the West is way ahead of us. 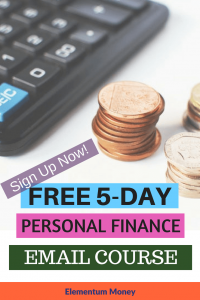 Remember the credit score that I talked about some time back? Turns out that it is a major determinant of dating in the US. This CNBC article quotes that – The results: 58 percent of online daters say a good credit score in a potential partner is more attractive than driving a nice car. Fifty percent say good credit is more important than an impressive job title. And 40 percent said they favor good credit over physical fitness. The article covers a joint research by Discover and Match Media Group, that polled 2000 respondents. According to 69% of the survey respondents, financial responsibility as showcased by a high credit score is very or extremely important. My favorite line from the article? Financial responsibility rates higher than a sense of humor, attractiveness, ambition, courage and modesty. Funnily enough, I didn’t even know what is a credit score when I was dating and went for all the other traits in my husband. It has worked well for me to not have been obsessed with credit scores. However, things are different today. In the world of online dating where you are choosing from maybe hundreds of options with a swipe, credit scores are probably a simple gatekeeping mechanism of shortening that list. 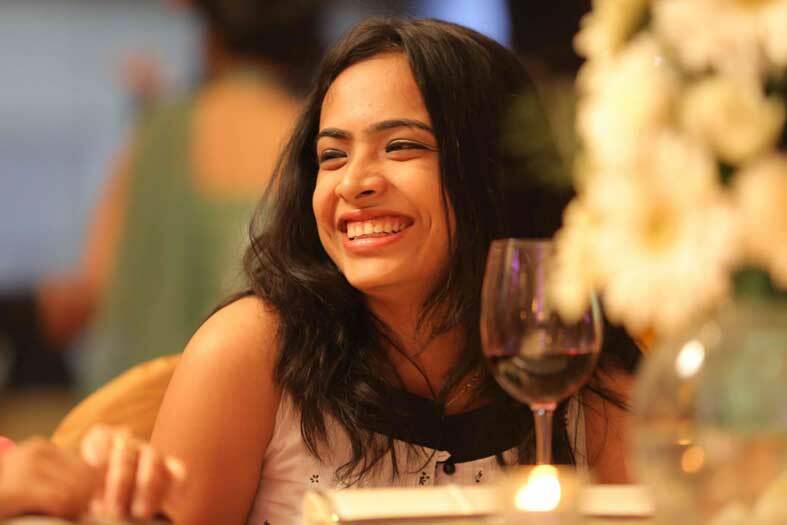 Even in the Indian arranged marriages, the shortlisting happens through 2 major routes – community and financial well-being. So, it should really not come as a surprise. The credit score is just the tip of the iceberg. Ally banks’ Love and Money study from about 3 years back, conducted among 1007 adults found that: 55% respondents are more attracted to those with strong budgeting and saving strategies. 21% were more attracted to people choosing pay-as-you-go instead of getting into debt. 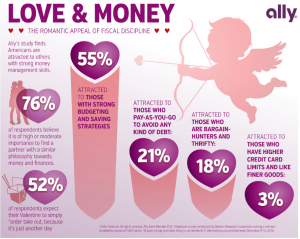 76% of the respondents believed it was of high or moderate importance to find a partner with similar money philosophy. Creditcards.com, also in their love and money survey found that women were more likely to ditch a man over debt, especially secret credit card debt. Dating often gives us a chance to observe the other person closely. 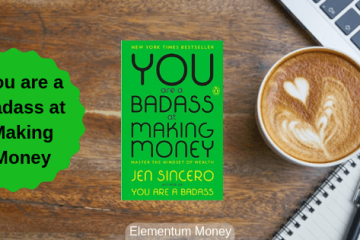 If you often feel awkward or out-of-sync with your money thoughts, time to talk about it more openly? I’m all for going dutch – I don’t feel I need a man to pay for me. Besides, I generally like low cost dates.